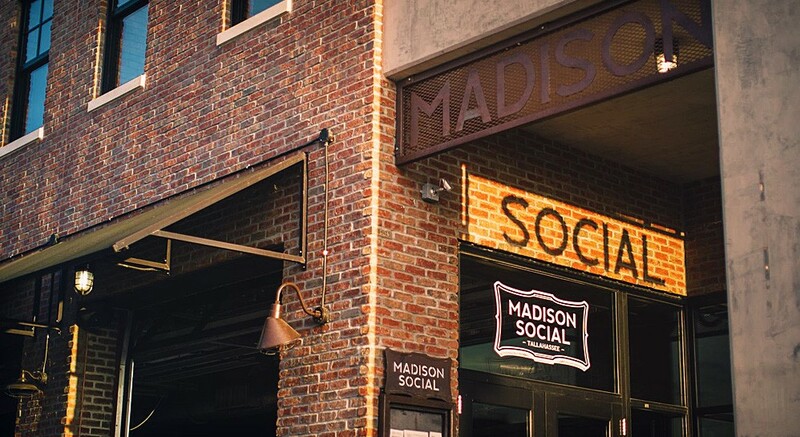 We don't have any events today, but come on in and be social. Join us at the corner of Madison and Woodward. We'll be there Weekdays from 11:30am - 2:00am and Weekends from 10:00am - 2:00am. 1. Lot located at the corner of Woodward Ave. and St. Augustine St. These spaces are free. 2. The St. Augustine parking garage. These spaces are free. 4. Parking garage off Lorene St between Gaines and Madison St. This garage is managed by a private company. You can pay at the meter or through the mobile app ParkByApp (all one word).